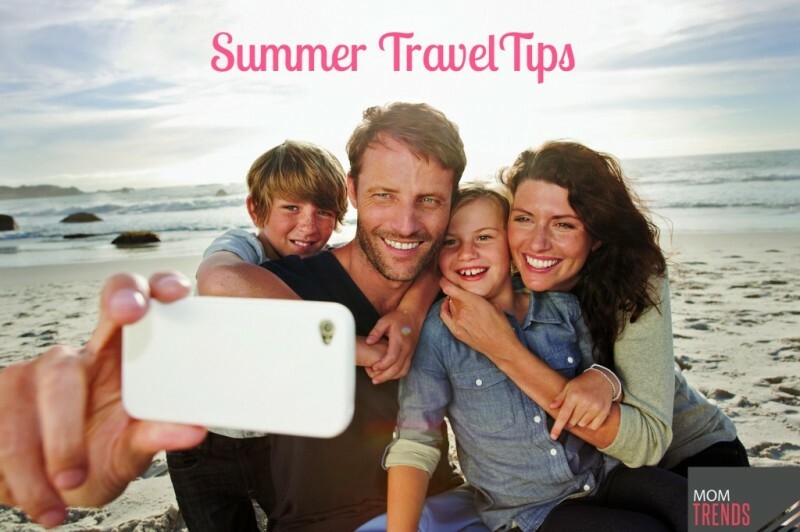 We recently partnered with MomTrends to share some great summer travel tips. See what they recommend in the excerpt below, and get the full post here. We love summer for the fun family getaway options. The beauty of travel and working is that we can still be connected thanks to our mobile devices. Not only for our email, families are using mobile devices for taking pictures (69%), getting maps/directions (47%), listening to music (45%), posting social media photos (45%) and playing games (40%). In fact, a recent survey from Asurion, the recognized industry leader in technology protection, found that 8 out of 10 (77%) of travelers say their phone is either very or extremely important to have while traveling. With travel, though, phones can get lost, stolen or damaged where according to the company this accounts for more claims in July and August than any other months of the year. This includes Miami, San Jose and New York being the top cities for loss and theft. Due to this, we know how important it is to invest in device protection, especially with the added amount of travel, outdoor activities and time spent around the water, so that you can remain connected, entertained and up to date during this time of year. To help you with your vacation plans, Asurion also shared some fun tips (see below) about mobile trends and travel. While trip planning can be tiresome, your mobile phone can actually turn into your most important travel accessory: a digital travel bag. That means leaving behind your paper boarding passes, maps, travel guides, cameras, iPod and books. Instead, check out these mobile phone apps that have made packing light with the ultimate travel companion, your smartphone. Click here to get the rest of the post.